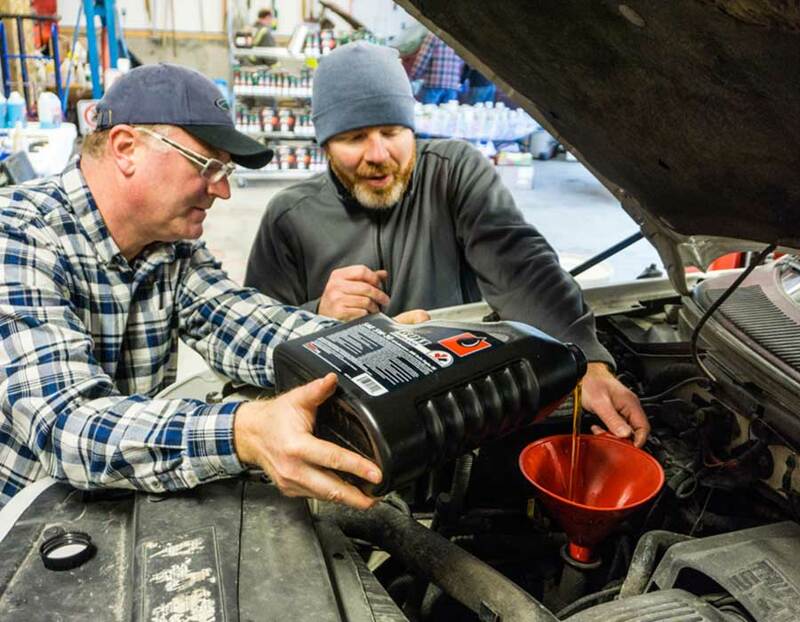 Oil Change Days: basic car maintenance hosted at FAC twice a year for single moms, widows, seniors, or those in financial need. Next date: April 27. Contact us to sign up to help, or to register. Contact us to learn more and to get involved! Oil Change Day saves me so much stress and heartache! Truly grateful.